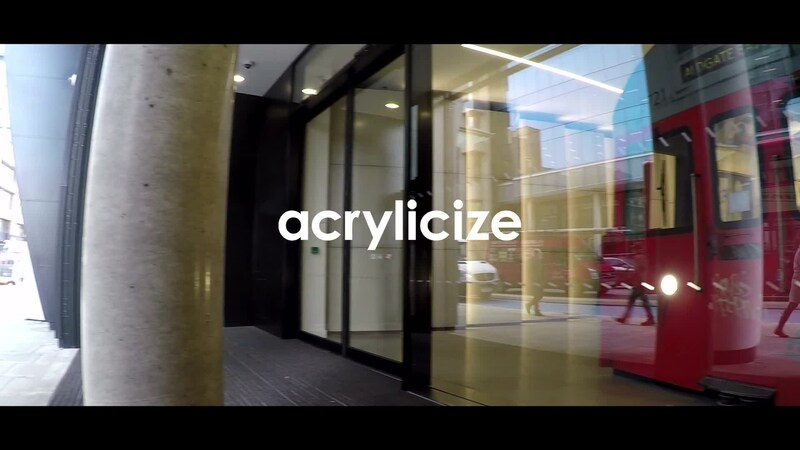 Acrylicize was commissioned to design two pieces of furniture for the Relay building in Aldgate, London. The first brief was to create a large communal seating solution that served as both a waiting area and break out space for the office tenants upstairs. Their response after extensive creative development with the client was to place a train carriage in the space. The C stock is a modified carriage combining original elements with extensive levels of customization to make it operate as a place to work with 3 different seating zones. It takes its reference from the Hammersmith and City and District lines which run underneath the reception space. The carriage is kitted out with all mod cons making it a fully powered working space. In addition to C Stock they also designed a reception desk which sits along side it taking its design language from the speed and motion of the rolling stock, as well as the industrial materiality of the victorian infrastructure of the underground network.